West Texas Music Academy | Music education for kids of all ages! 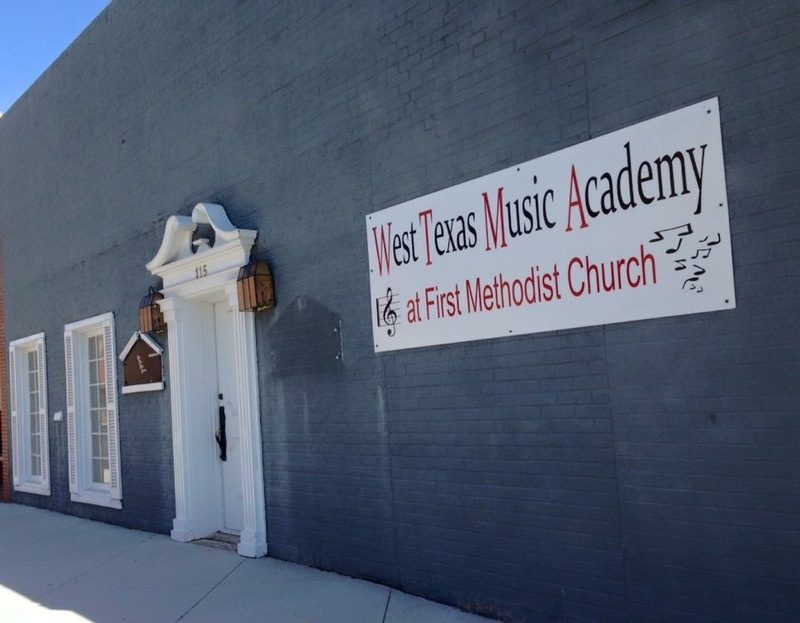 Welcome to West Texas Music Academy; 115 West 5th Street; Odessa, Texas. REGISTRATION IS UNDER WAY FOR THE 2018-2019 SCHOOL YEAR SESSION. Kathy Lollar and staff offer music education for West Texas kids ages 3 – 18! We feature private lessons in piano, voice, violin, guitar, and percussion. We have group classes in piano for preschoolers. Contact us at 432-296-5114 or WestTexasMusicAcademy@gmail.com for further information. Our studio is located in downtown Odessa on the corner of 5th and Lee Streets (East of First United Methodist Church.) Find West Texas Music Academy on facebook.